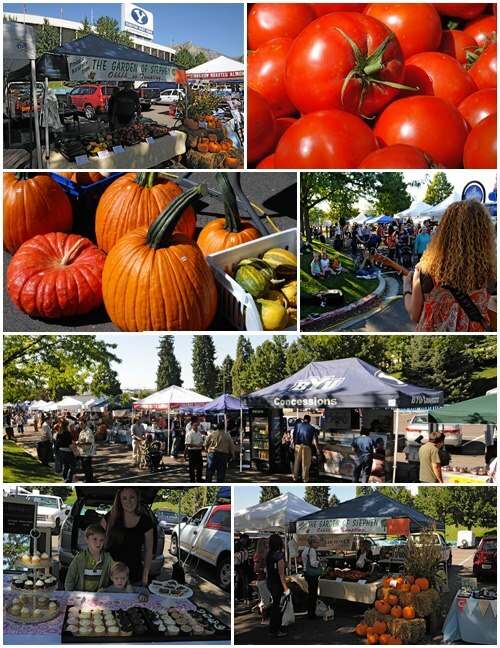 The LaVell Edwards Stadium Farmers Market is held on every Thursday in the fall from 3 to 7 p.m. 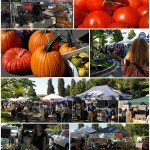 The market caters to locally-grown produce, handmade crafts, freshly-made foods and homemade baked goods. 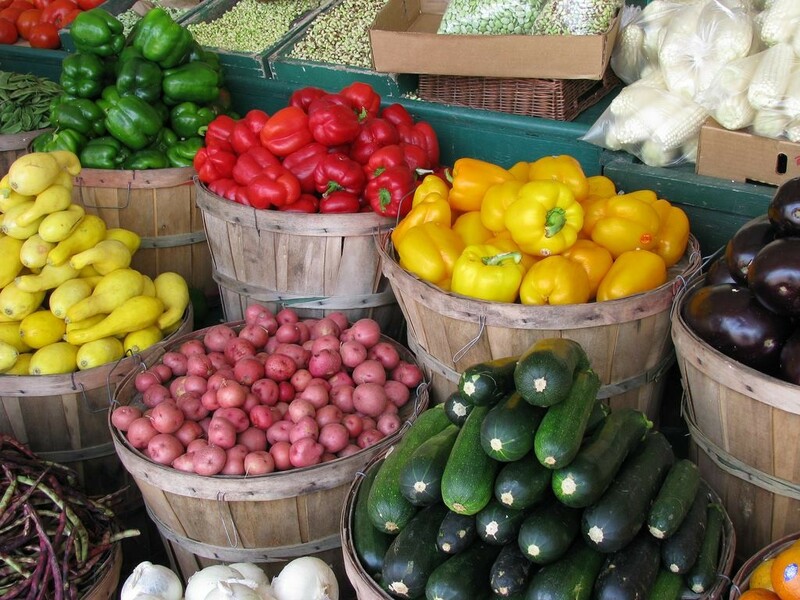 A Brigham Young University-sponsored sustainability event on campus, the outdoor market features student, faculty, staff and community member booths that promote buying local and eating foods from local growers and artisans. Stop by for recipes and demonstrations from BYU Executive Chef John McDonald for fresh, delicious dishes from offerings at the market. Runs from July to the end of October. 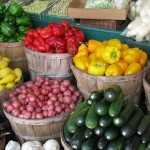 Wonderful selection of produce, goods (handmade notebooks from old books, comfy pants, aprons, knitted items, rings), honey, eggs (sometimes), etc. It changes from year to year, but is always fantastic. There is a booth where a BYU chef prepares a little sample for everyone for free to try and the recipe is online. It’s an amazingly good time. Every year it’s different, but it’s fun every time. Usually there’s a chef doing a recipe demo in the farthest east pavilion. Fun to go with friends, though did seem a little small. Runs all the way from July to October. 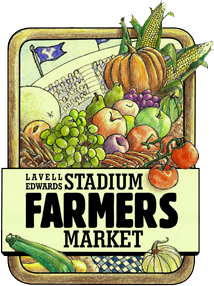 Located in the south parking lot of Lavell Edwards Stadium on the BYU campus, the BYU Lavell Edwards Farmers market is a university-sponsored event that gives the community access to locally-grown produce along with crafts, food and baked goods. 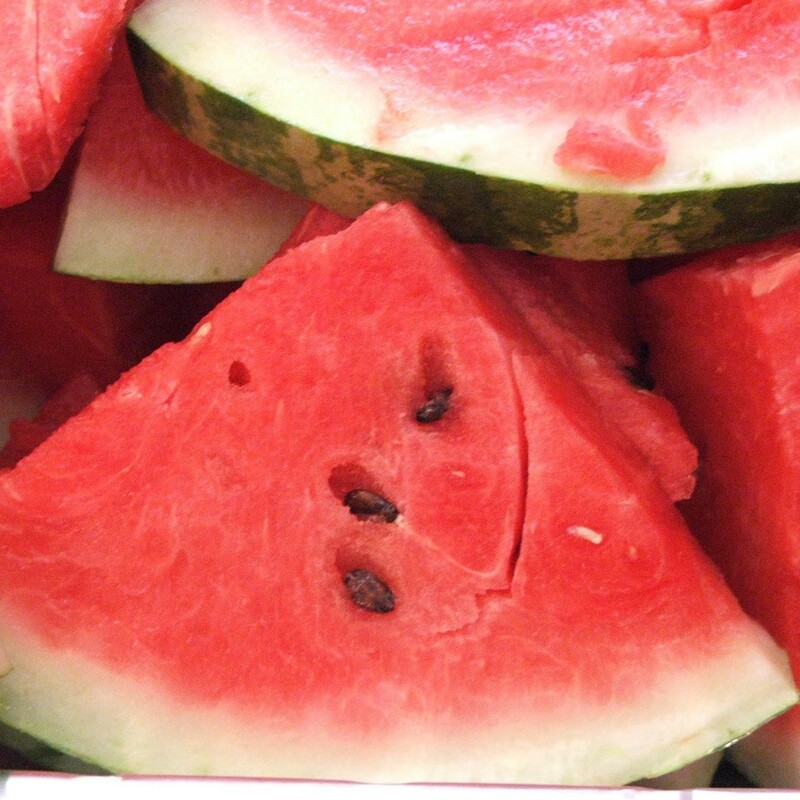 Fresh local produce is paired with educational vendors that help attendees learn how to prepare and consume incredible foods grown right here in Utah. This entry was posted in Markets and tagged market, produce on July 30, 2018 .